We touched base with Jacob for a few questions. Check it out and then watch the video! 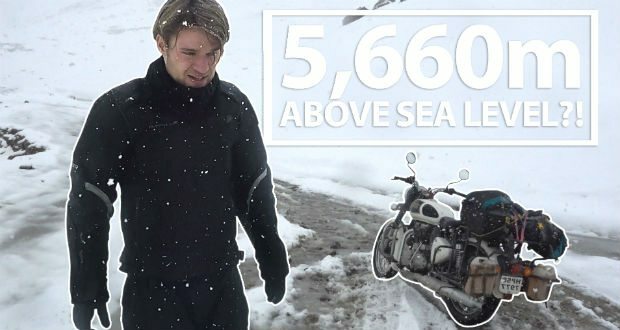 YouMotorcycle: Hey Jacob, how long were you traveling in India? Jacob: This trip happened in June, 2017, so I left India a long time ago. However, I’ve been in India twice, one month each. 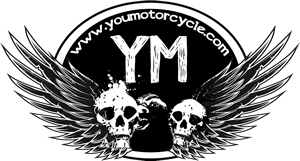 YouMotorcycle: Like your riding buddy, I ran into some, uh, stomach problems, on my last trip too. 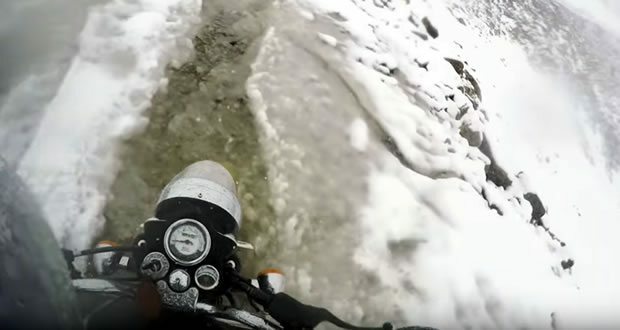 Are you taking anything to avoid uncomfortable situations when you go rides like these? Jacob: Haha, great question! We just had a lot of toilet paper stacked on our bikes and that was good enough for that trip. I guess we could have also taken some precautionary medicine, but it seems like most foreigners who go to India end up facing the uncomfortable bathroom situations sooner or later! YouMotorcycle: What bike were you on? Is that a Royal Enfield? Jacob: Yes! Definitely the best bike to ride around India. We faced so many obstacles and terribly roads along the way and had absolutely no problems with those bikes. YouMotorcycle: Does your strategy with the sheep reflect how you approach dating? How ’bout the results? Jacob: Hahaha! Love these questions! This strategy was used specifically for making friends with the sheep and, apparently, didn’t work out too well. 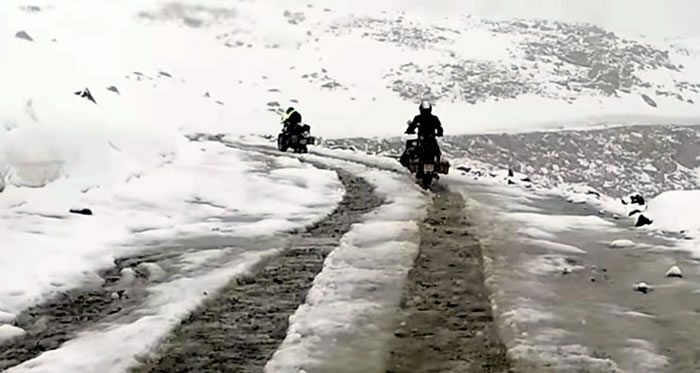 YouMotorcycle: At some point, were you thinking, “I’m riding over snow covered roads, in the snow, on the side of the Himalayas. Screw this, I’m going home”? “Coolest” trip ever. I see what you did there. Ride safe, Jacob! 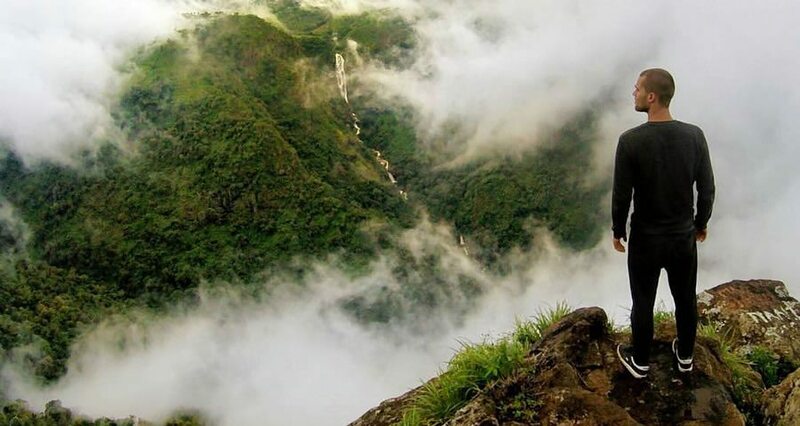 See also: Jacob’s not the only rider traveling on the Himalayas, check out Noraly’s adventure. Previous: Does Anyone Else Cry Over Their Favorite Bike? Next: You Guys Are The Best, Thank You!